This quaint patio home community is the final phase of a mature patio home community that overlooks Krendale Golf Course. 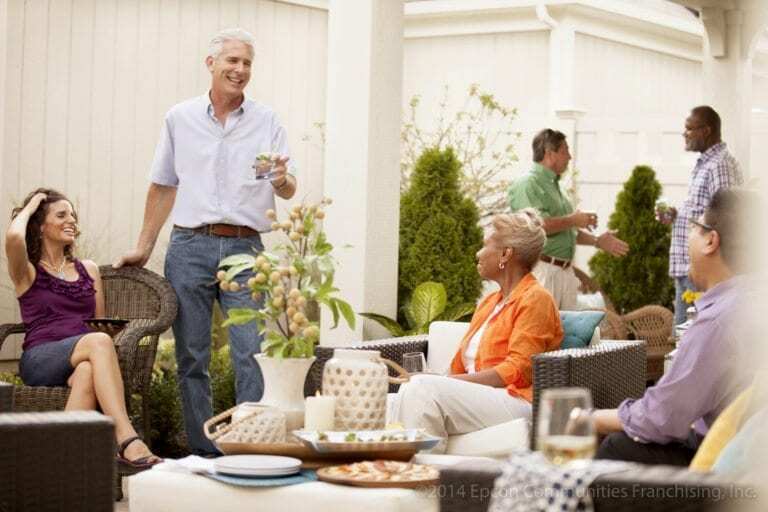 Enjoy the maintenance free lifestyle and easy one level living that our patio homes provide. No more worry about when you have time to mow the lawn or finding the shovel to dig the car out of the snow, we take care of that for you. 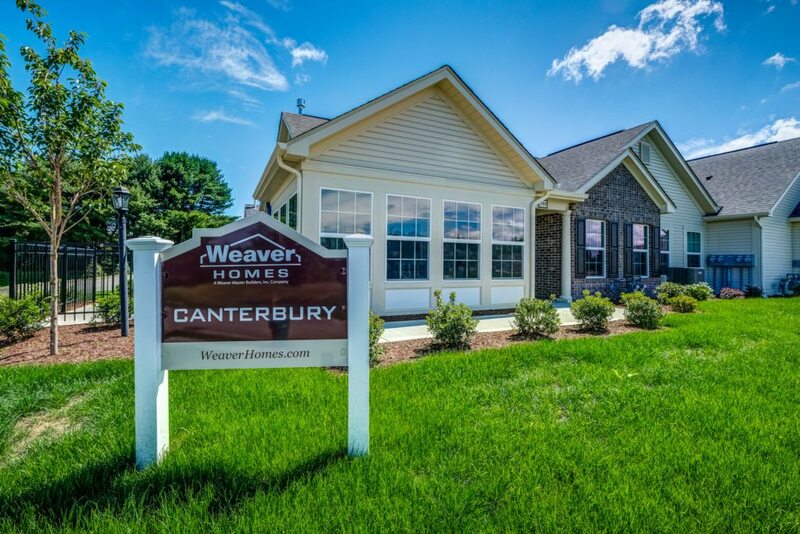 Each one of our model homes, The Abbey or The Canterbury, is a very well thought out design that will provide the function of one level living, with the architectural draw of cathedral ceilings and palladion windows. Every home has an abundance of natural light radiation through the Veranda and allows for ample storage space, maximizing every square inch of the home. There will only be 32 homes built in this neighborhood nestled aside the golf course, with easy access to Route 422 and Route 68 in Butler, PA. Located seconds from Route 68 and minutes to Route 422, this neighborhood couldn’t be more convenient. A few miles away is the Moraine Pointe Plaza with shopping, restaurants, theaters and medical facilities. Our one level living, no maintenance homes add to the convenience of the location making your new home a new lifestyle! A lifestyle with more time, less work and the opportunity to do what you want, when you want. Visit today for more information.